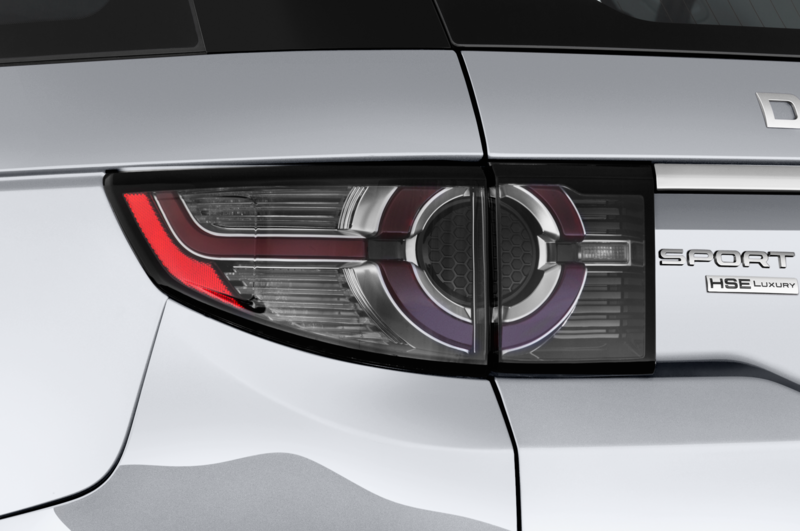 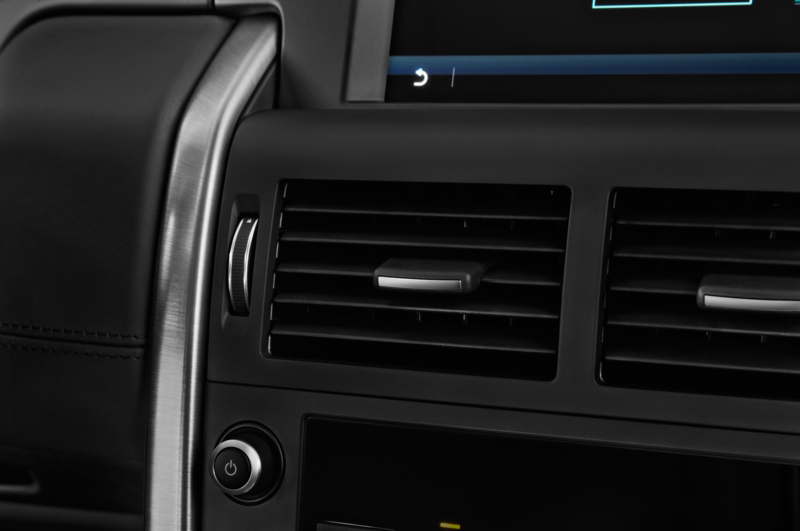 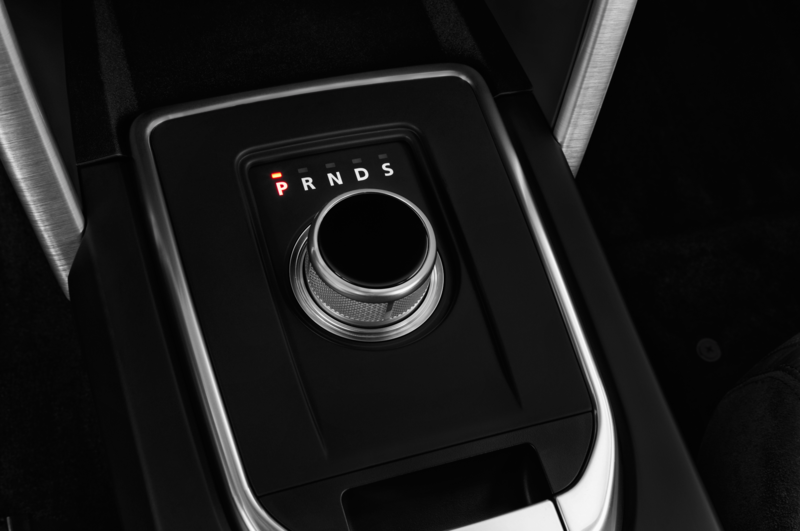 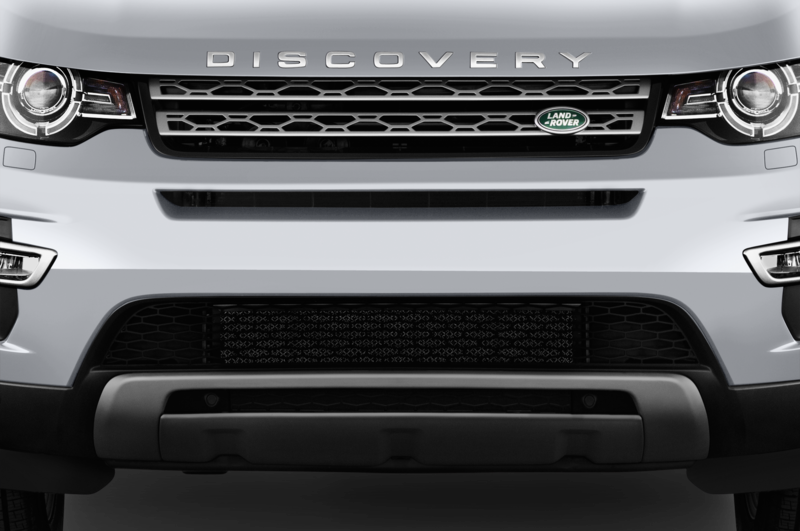 Land Rover has teased the new Discovery SUV before its official debut at the Paris auto show on September 28. 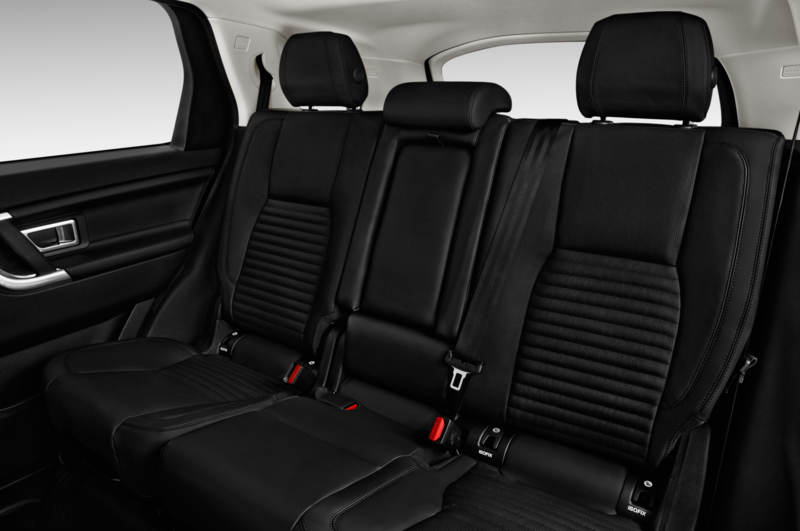 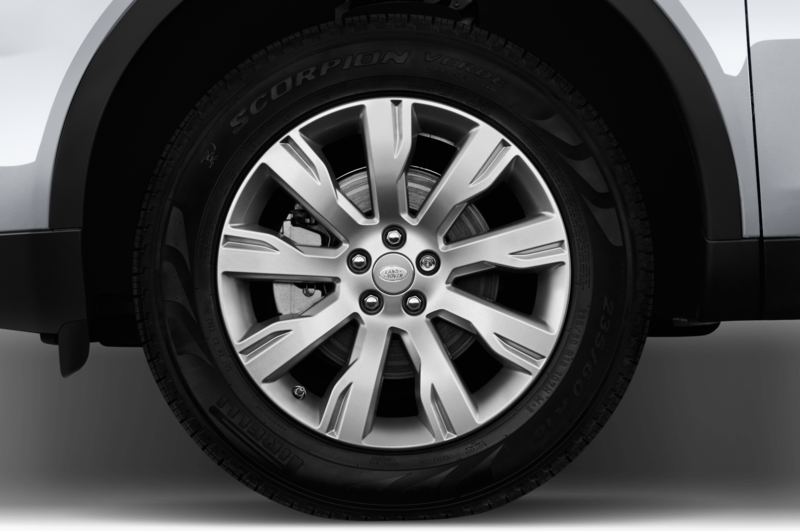 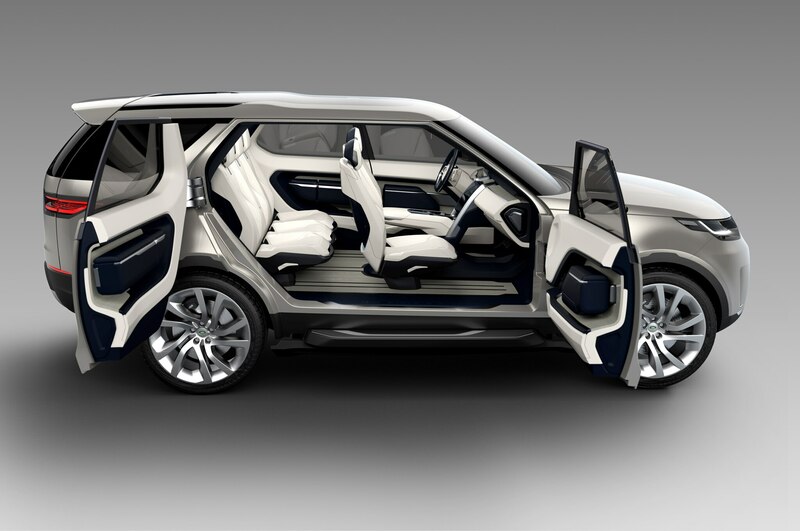 The seven-seater SUV will go on sale in the U.S. in mid-2017. 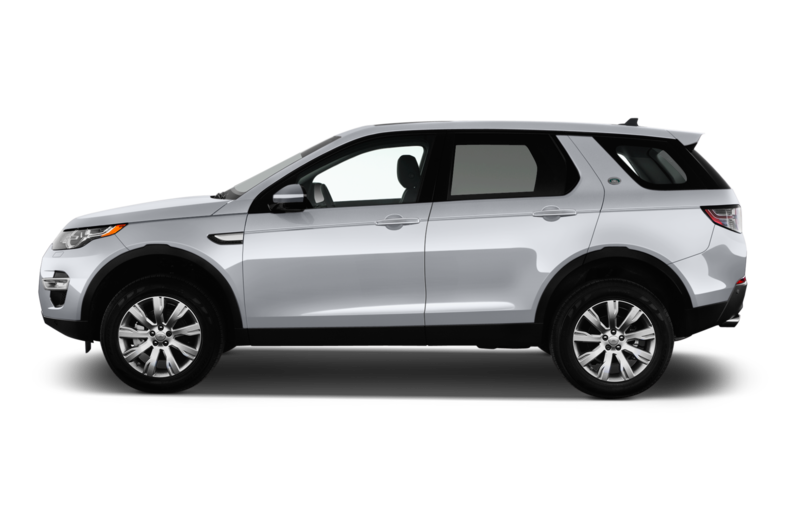 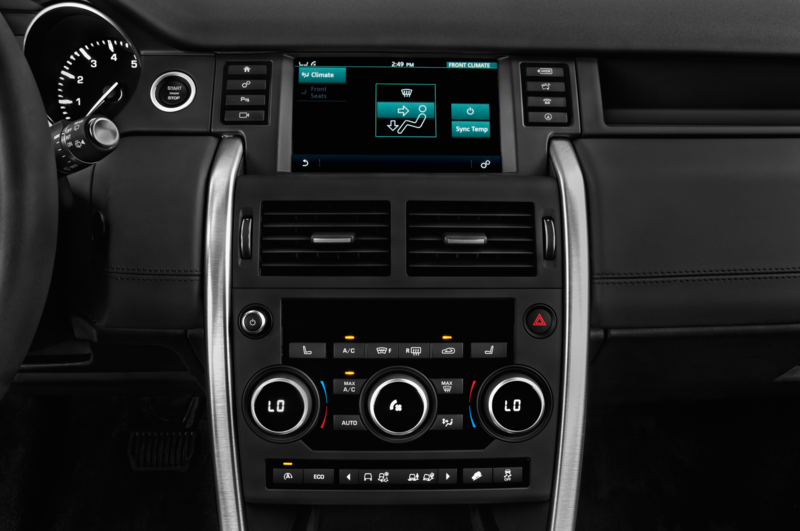 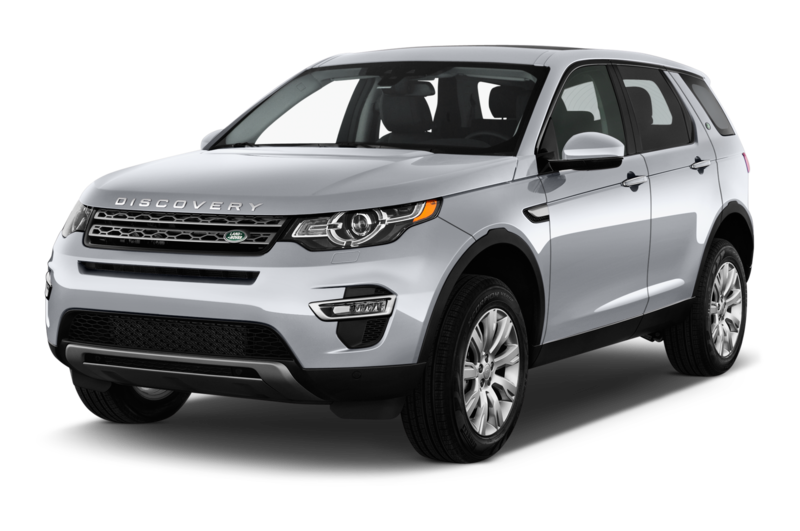 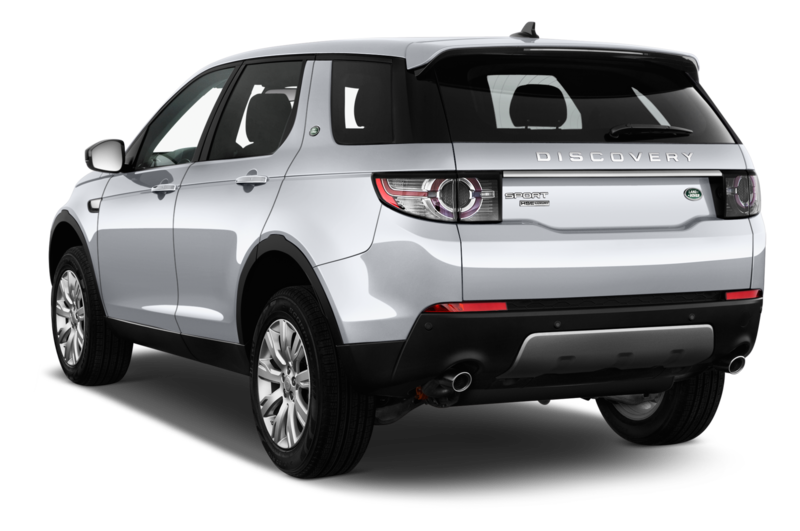 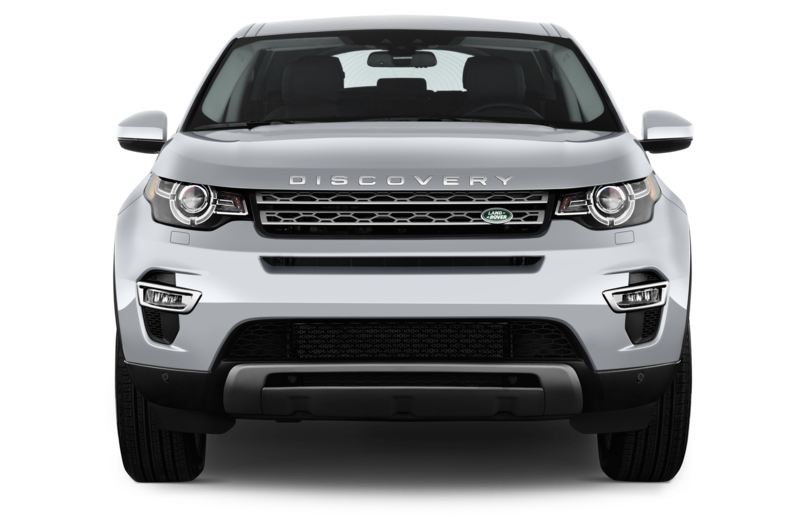 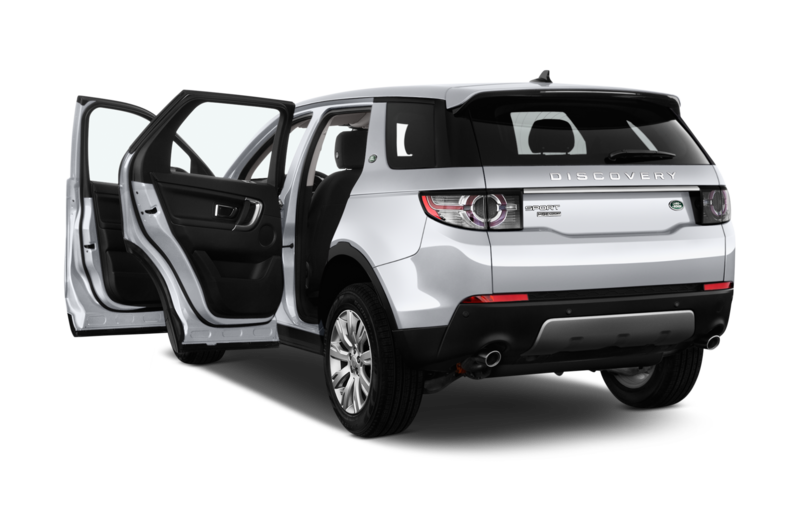 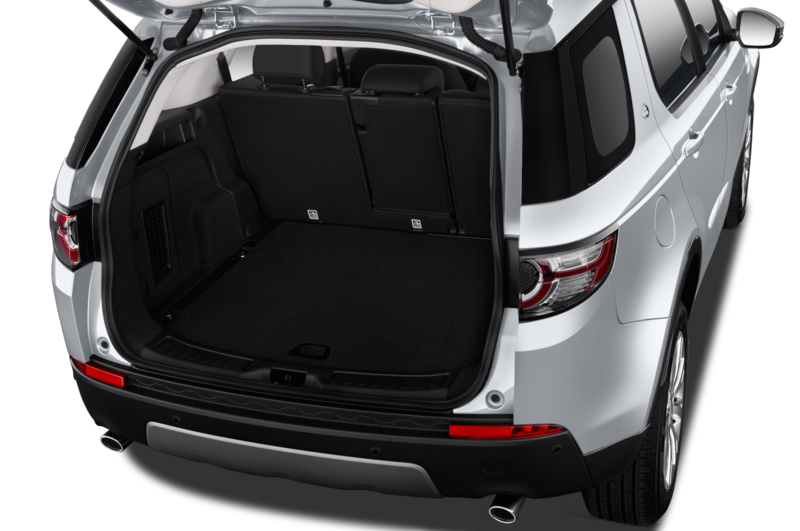 Previously known as the LR4 here in the U.S., the Land Rover Discovery adopts styling cues from its younger sibling, the Discovery Sport. 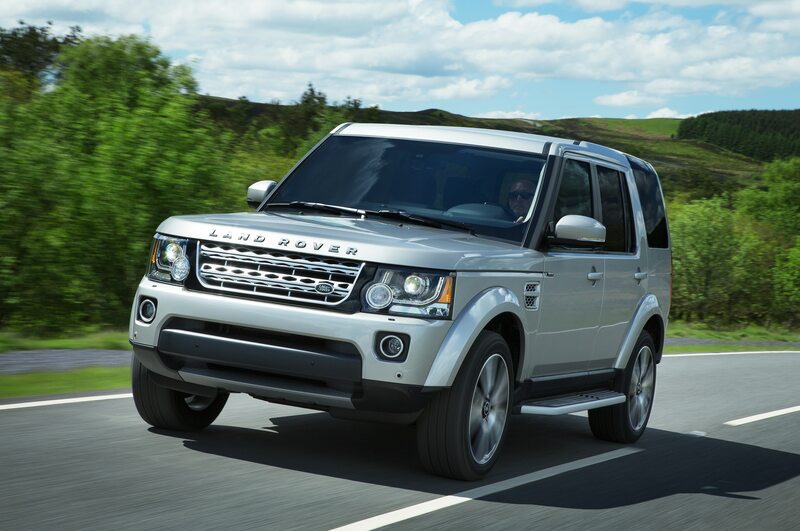 It features a more rounded front end and grille compared to the old model, giving it a softer look. 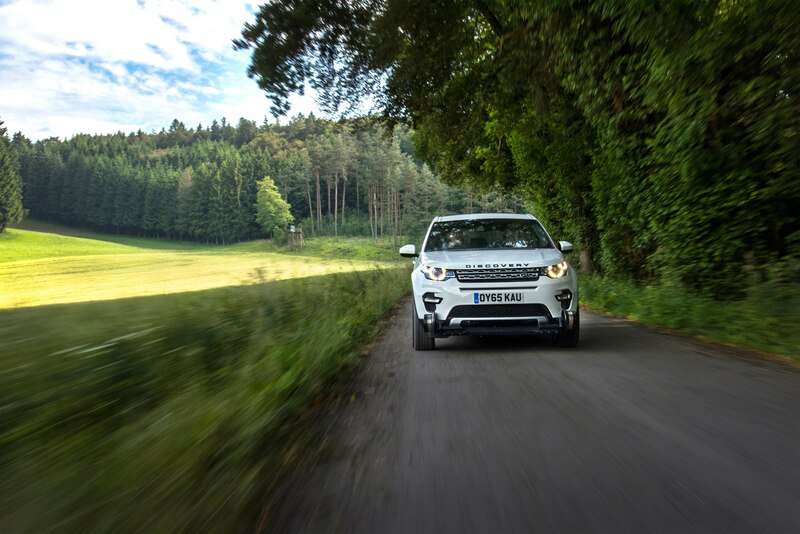 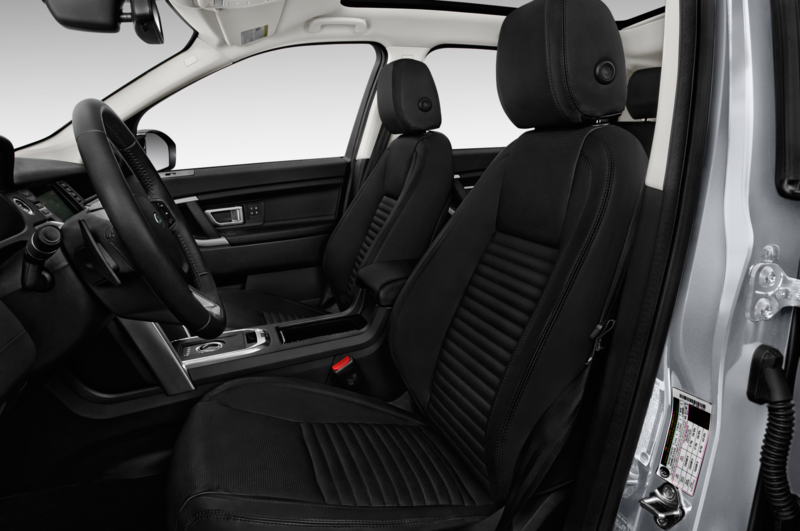 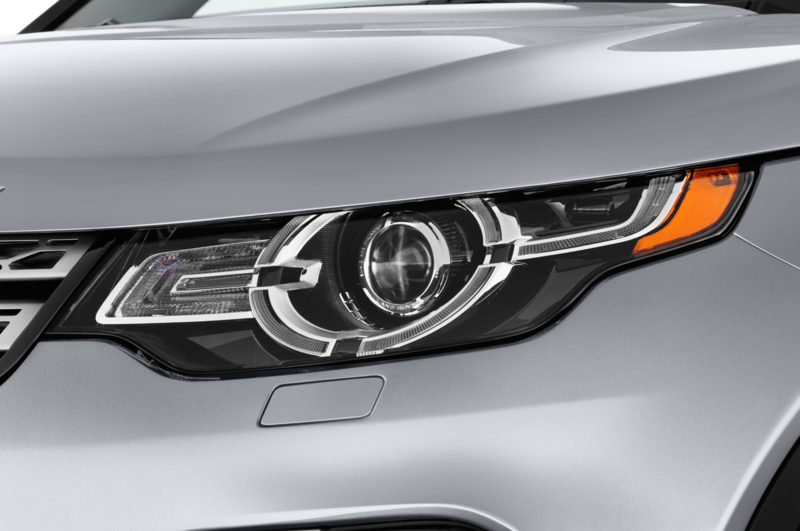 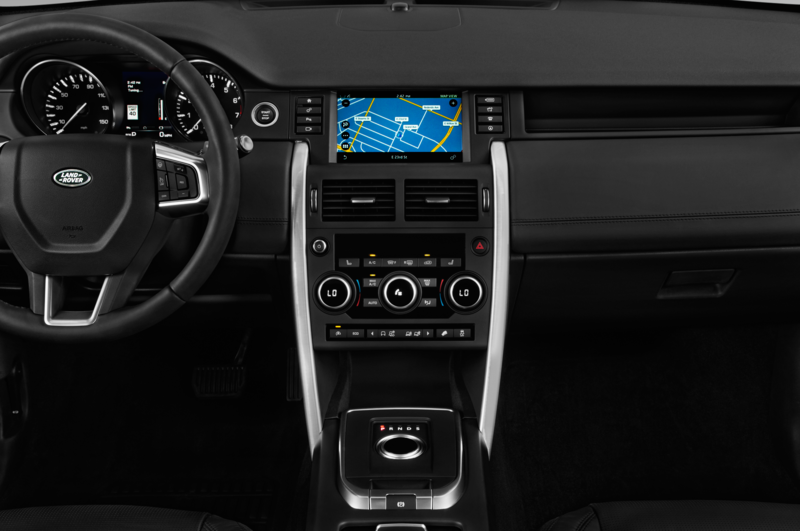 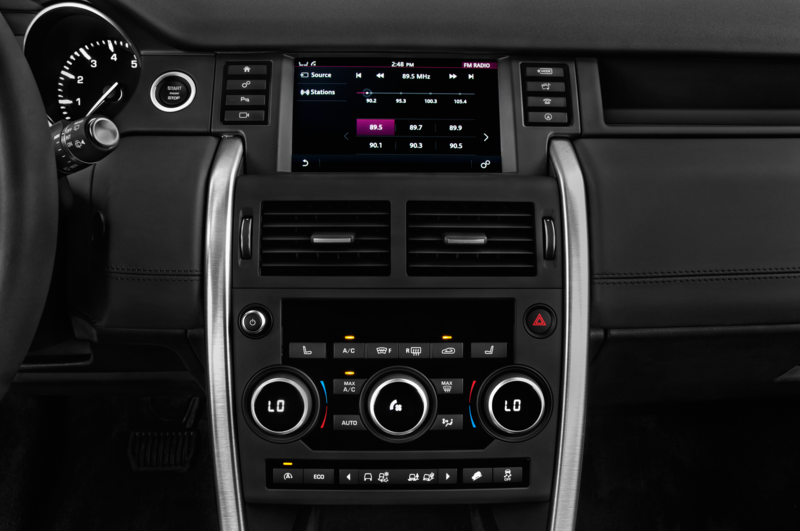 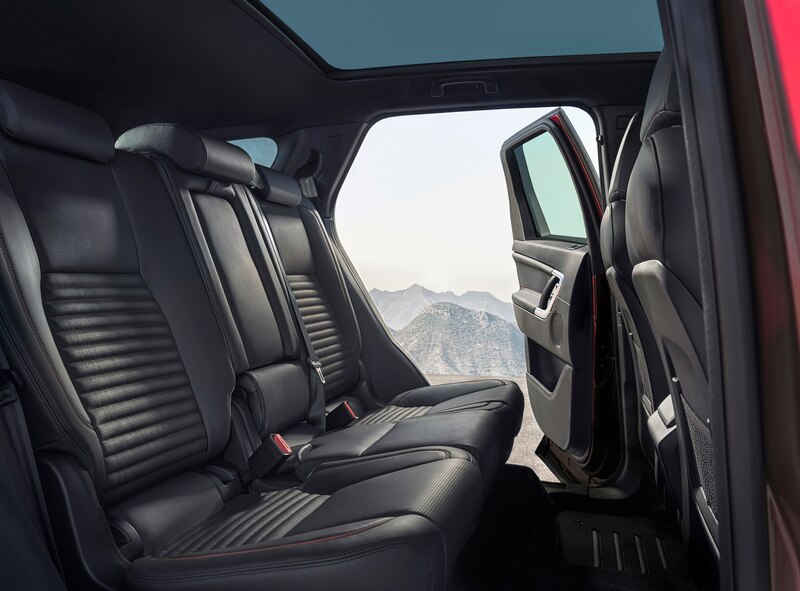 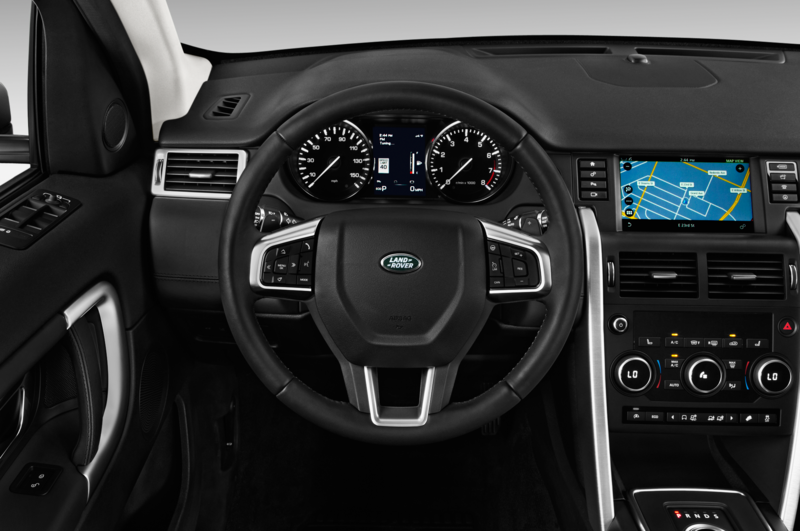 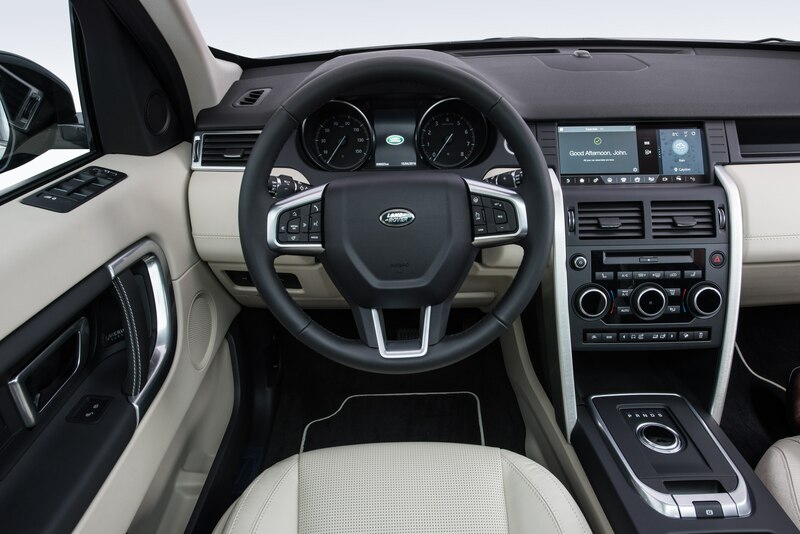 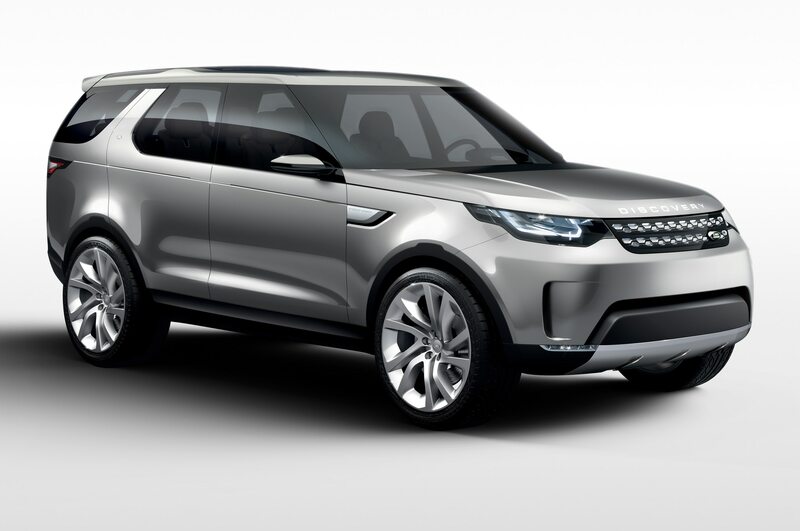 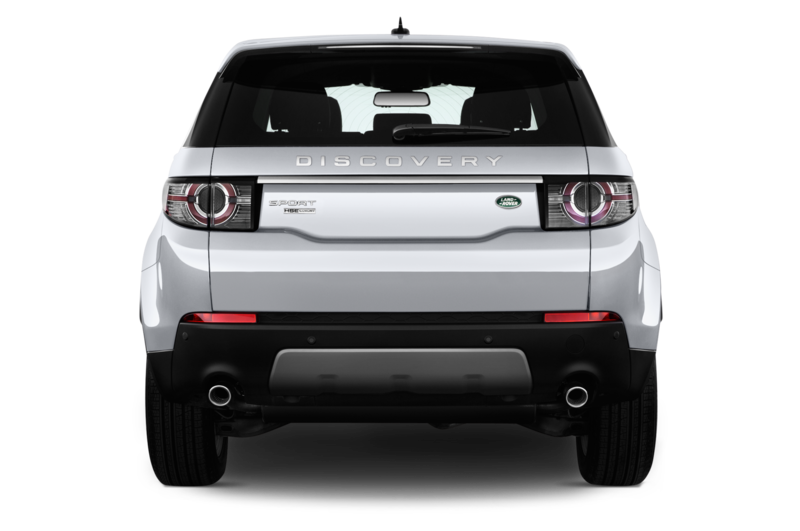 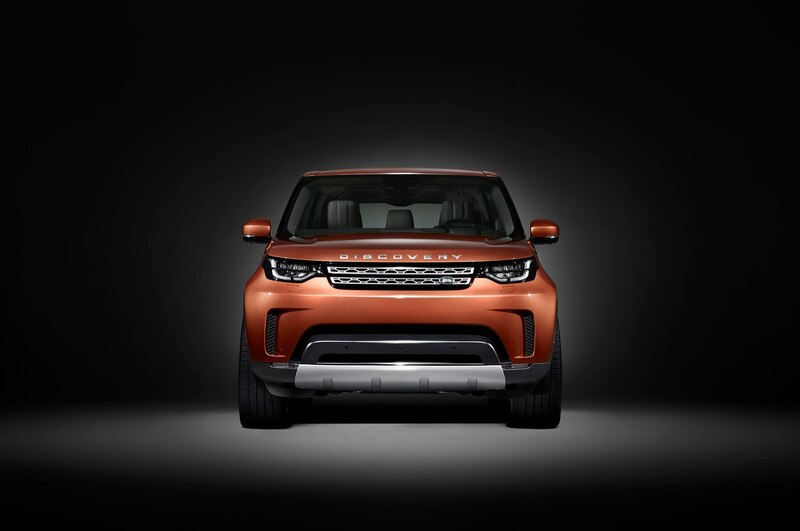 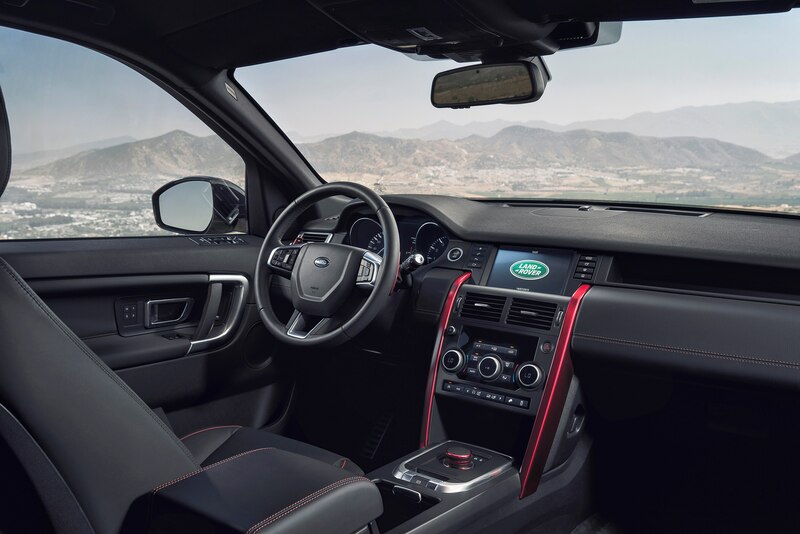 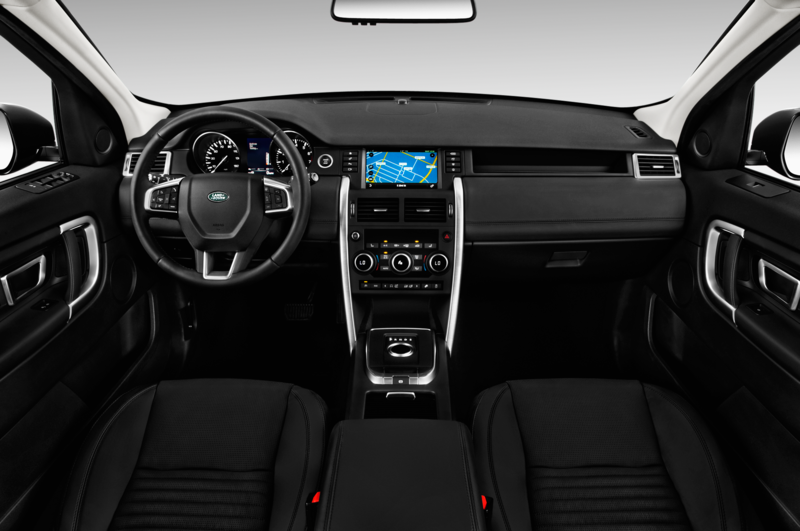 These changes don’t come as a surprise, however, considering Land Rover previewed the new SUV in the Discovery Vision Concept in 2014. 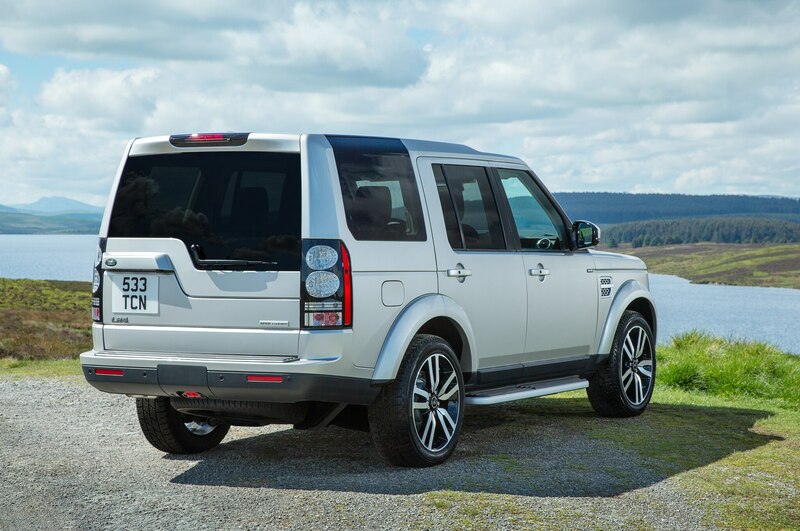 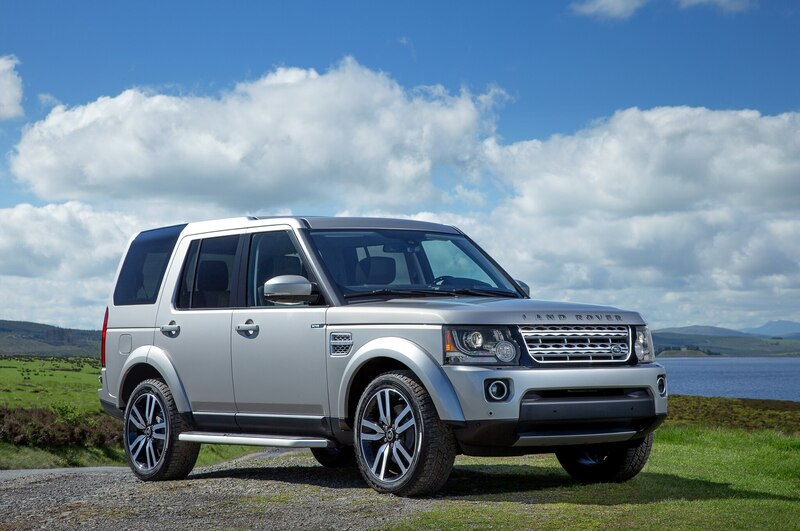 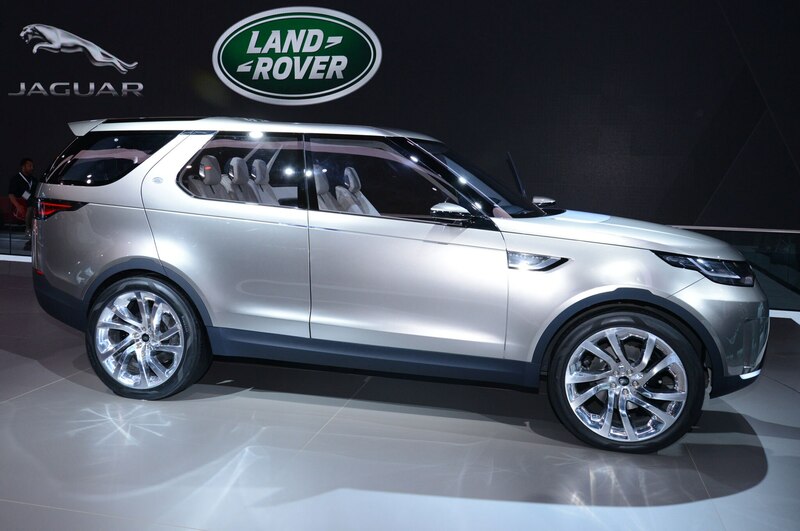 The Land Rover Discovery will slot in between the luxurious Range Rover and the burly Defender SUV. 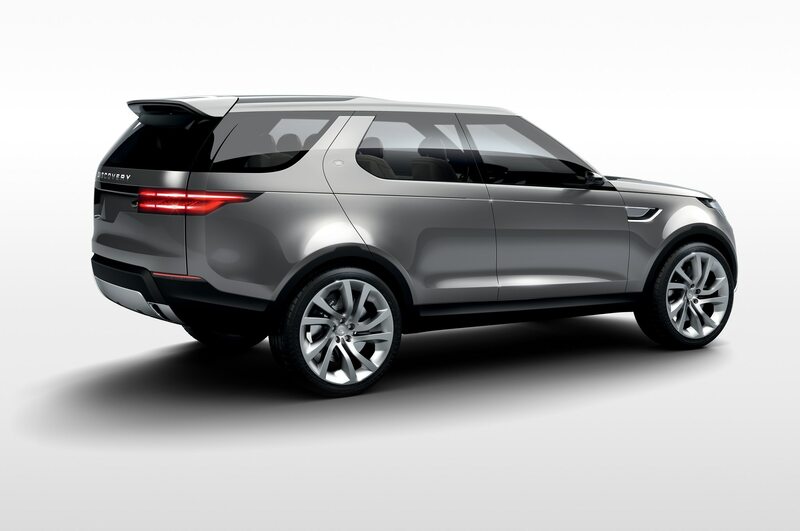 Land Rover hasn’t revealed powertrain specs, but the Discovery could receive new Ingenium twin-turbo inline-six or inline-four engine options. 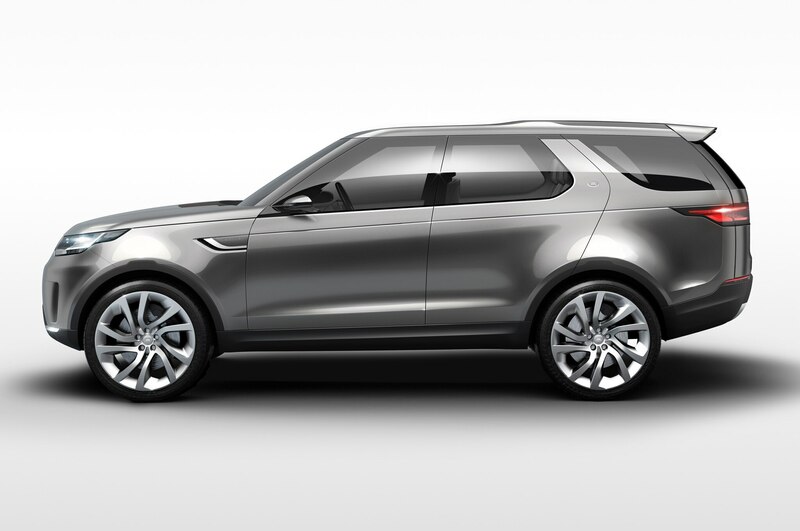 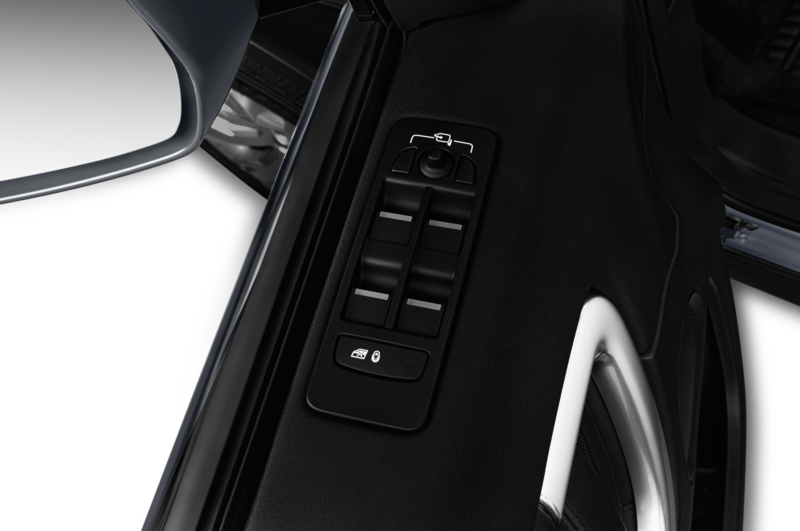 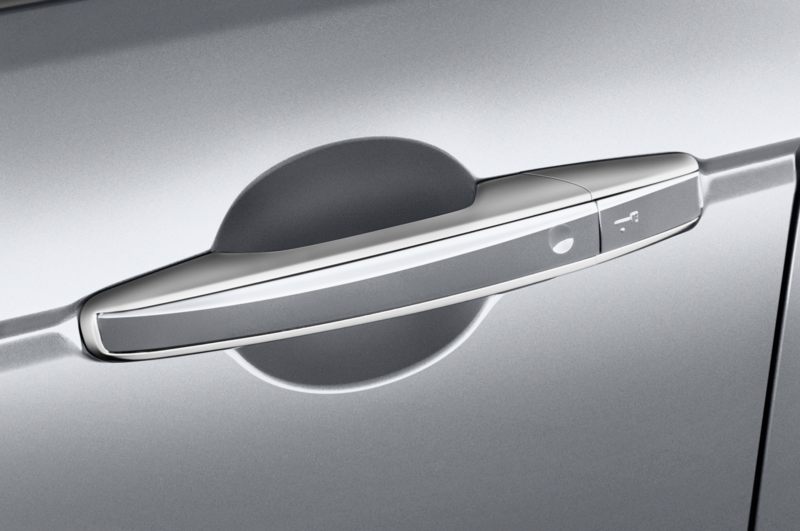 A few key features that debuted on the concept could potentially make their way to the production Discovery. 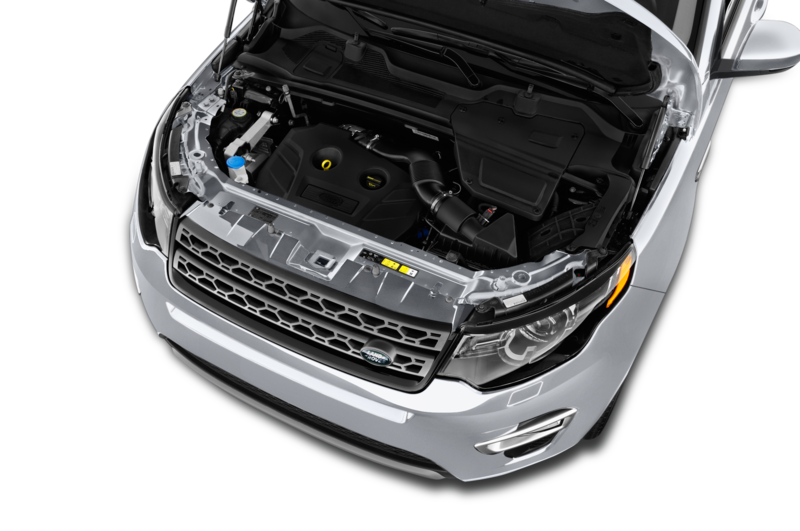 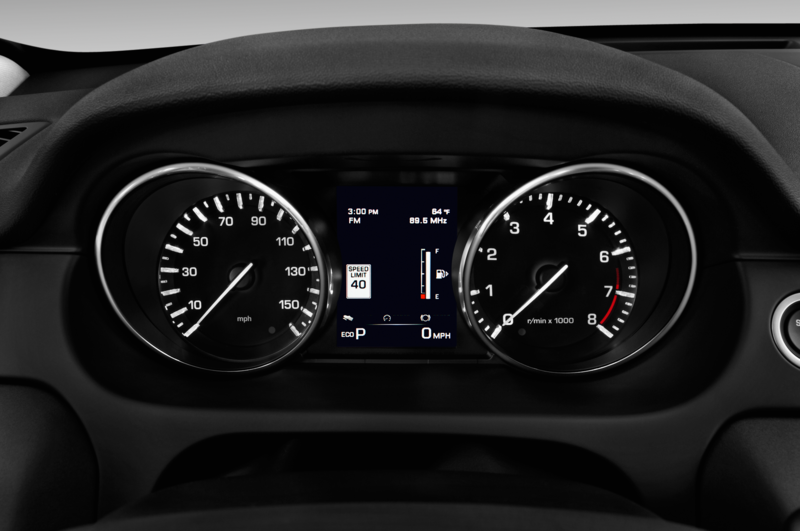 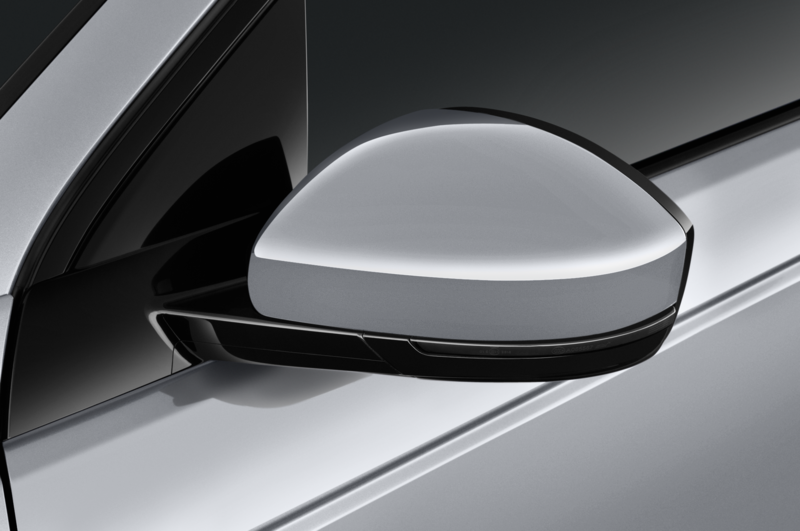 These include lasers that adjust the suspension and transmission based on the conditions ahead, as well as a “transparent hood” that uses a camera and head-up display to project the road ahead blocked by the hood.